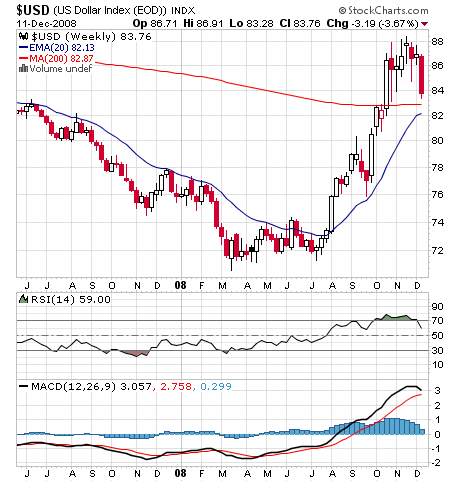 You are here: Home / Commodities / Is the dollar falling? and lead to surge in dollar to record high once again. So what does a surge in dollar mean to us? global selling is on cards. And the recent surge in commodity prices especially in crude could be possibly a temporary one.